MassEcon is proud to welcome new businesses to Massachusetts at our 11th Annual Corporate Welcome Reception! This invitation-only event brings together companies new to Massachusetts since January 1, 2018, from diverse industries and regions, who have chosen to make Massachusetts their new home. 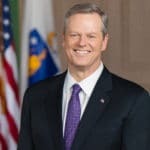 Since taking office in 2015 as the 72nd Governor of Massachusetts, Governor Charlie Baker has been making Massachusetts a great place to live, work and raise a family while delivering a customer-service oriented state government that is as hard working as the people of the Commonwealth. Governor Baker worked to close budget gaps worth more than $2 billion without raising taxes, while bolstering local aid for our schools and communities, investing in a more reliable public transportation system and prioritizing funds to fight the opioid and heroin epidemic. Governor Baker has supported robust business sectors by reforming the Commonwealth’s regulatory environment, holding the line on taxes, and advancing efforts to rein in energy costs. Click here to read the event blog from MassIt’sAll Here. Aetna, a CVS Health business that offers a broad range of traditional, voluntary, and consumer-directed health insurance products and services, opened its Innovation Hub and CH&S division in Wellesley in the Fall of 2018. The 81,000 square foot new facility houses almost 200 employees, 120 of which are new positions, focusing on analytics, consumer health and services, digital, and marketing. 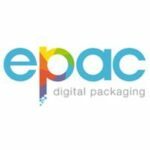 ePac Flexible Packaging is the first manufacturer in North America built entirely on state-of-the-art digital printing technology. ePac specializes in short and medium runs, serving customers and communities with high-definition graphics and industry best 10-15 day turnaround times for rollstock and pouches. ePac serves a variety of industries including snack food, pet food, health & beauty, bakery, pharmaceuticals, and lawn & garden. 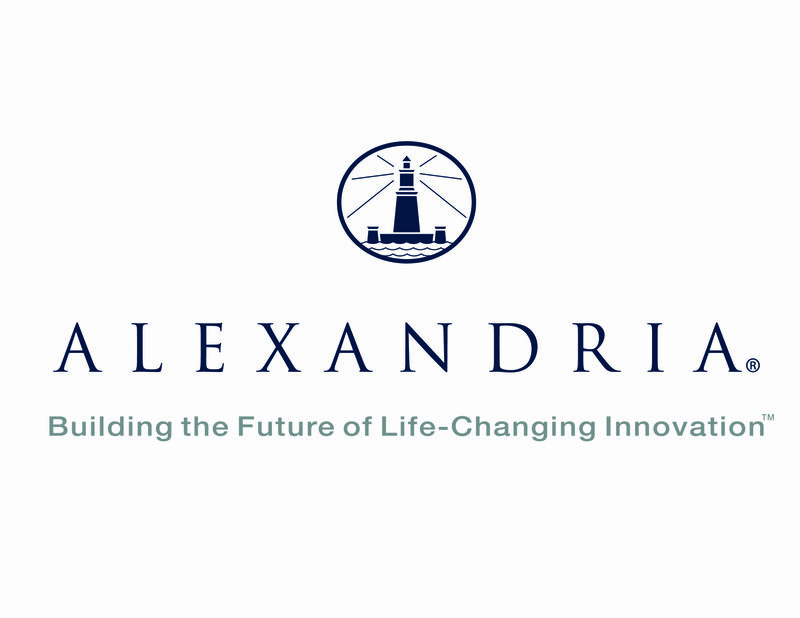 The company located in Boston in early 2019 with more than 20 employees. A leading global manufacturer of pneumatic and electro-chemical systems, components, and controls for process control and factory automation solution, Festo Corporation expanded its global footprint to Billerica in October 2018 and added 10 jobs to the Massachusetts economy. Headquartered in Norway, Gelato, the world’s largest cloud printing company, expanded to Waltham in October 2018 and added 3 jobs. Gelato is an international software company that helps global companies to manage their brand in a more efficient and sustainable way. By printing locally and on-demand, global companies can reduce shipping distances up to 90% and print volumes up to 50%. Located in Hudson in November 2018, Ground Effect Brewing Company seats 99 patrons in the brewery where it created 10 jobs. Health insurance company Humana, headquartered in Louisville, Kentucky, will be expanding by 40,000 square feet in Boston with a new division focusing on expanding the company’s digital footprint and making healthcare services more interactive. 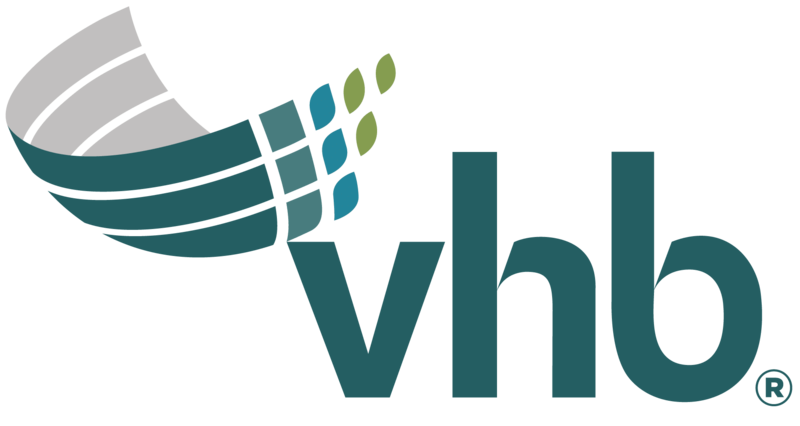 In September 2019, this location will hold approximately 225 new jobs, comprised of the divisional team, technology-related positions, application engineers, software related jobs, business development functions, and human resources. Kano Computing, the leader in DIY creative computing, is a U.K.-based company that established its North American operations center in Framingham in April 2018 at the historic Saxonville Mills building. ONTOFORCE is a Belgian pioneering semantic data integration, visualization, and search technology company whose semantic platform DISQOVER helps organizations and companies to transform their data into linked data so that they can extract knowledge faster and change businesses and lives. DISQOVER empowers more efficient information management and creates the unimaginable tomorrow. ONTOFORCE expanded to Cambridge in May 2018 and added 4 jobs to the Massachusetts economy. In June 2018, Quantexa expanded from the U.K. to Boston establish its U.S.-based Analytics Center of Excellence where it added 8 jobs in data science, engineering, consultancy, and technical roles. Quantexa’s technology empowers organizations to better understand their customers, relationships, and behaviors, so that they can make better business decisions in many fields, including anti-financial crime, fraud, credit risk, and customer insight. Quarizmi, an adtech company founded in 2014, expanded from Spain to Cambridge in September 2018 where its 5 employees use an AI-based technology to increase sales revenue from advertising campaigns. Fintech firm Salary Finance expanded from the U.K. to Boston in January of 2018 and added 15 jobs to the Commonwealth. Salary Finance is driven by a social mission to get employees out of high-cost debt, into savings and moving along the continuum toward financial well-being by offering salary-linked benefits and financial education tools that are free to employers. Servier Pharmaceuticals, is a privately held, commercial-stage subsidiary of Servier Group that expanded to Boston in September 2018 and added more than 75 jobs with a core business focus in oncology. Servier Pharmaceuticals leverages Servier Group’s global portfolio and is seeking acquisitions, licensing deals, and partnerships across multiple therapeutic areas. Coupled with the unique resources of Servier BioInnovation, the Group’s external R&D initiative, Servier in the U.S. is exploring a broad spectrum of therapeutic innovation – from the earliest research stages through commercialization.